I am so excited to finally be kicking off this monthly series : SPOTLIGHT. Every month, I’ll be sharing a little Q&A session from some of my favorite creatives in the wedding and event world. Each and every one of the businesses, I feature are AMAZING, and I would recommend them a million times to you all. Many have become dear friends over the years of working together, and for the first post, I am talking to one of my FAVORITE people …. my best friend, Christine. 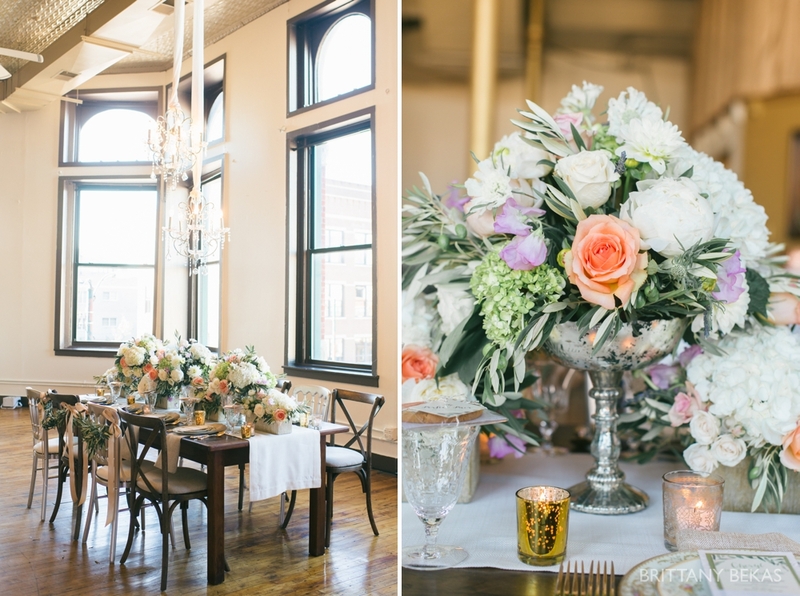 I am quite thrilled to introduce you to the extremely talented event planner and floral designer, Christine of Christine Janda Design and Events. 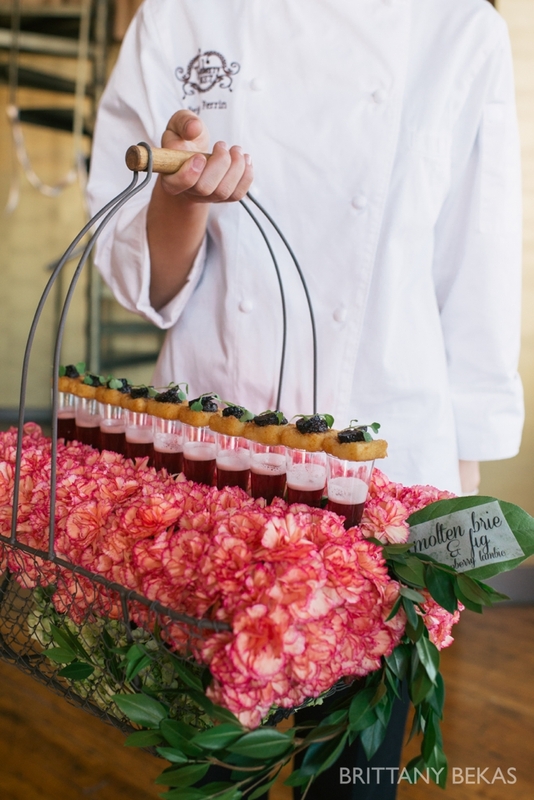 If you are looking for someone to dream up amazing ideas, coordinate all the little details, and / or create stunning floral arrangements for your wedding day (or events), then look no further. Sure, I am a little biased (she is my BFF), but just look at some of her beautiful work and you will see why! She is fabulous. Christine recently open her own studio space at 910 N. Damen Ave, Chicago, and I couldn’t be more excited for her. Today, Christine is sharing how she became an event planner and floral designer, her favorite trends for 2015 and what she does in her free time. 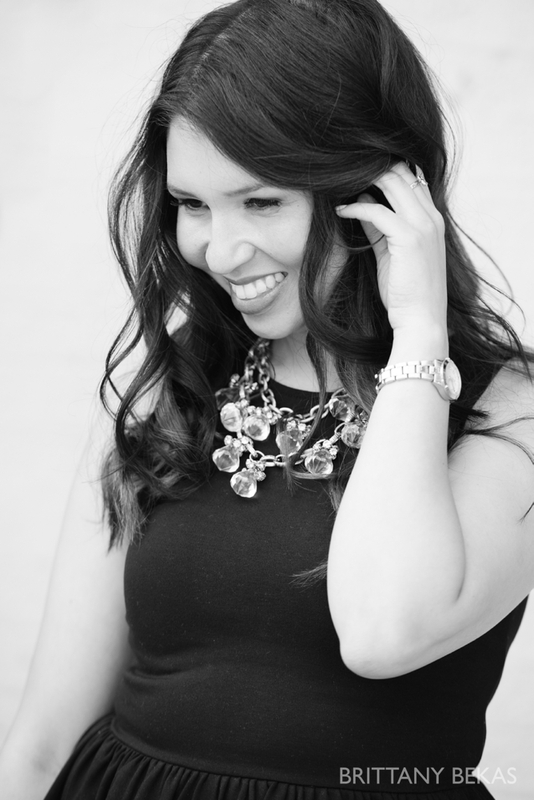 Come learn more about her and see some of her beautiful designs from her launch party. 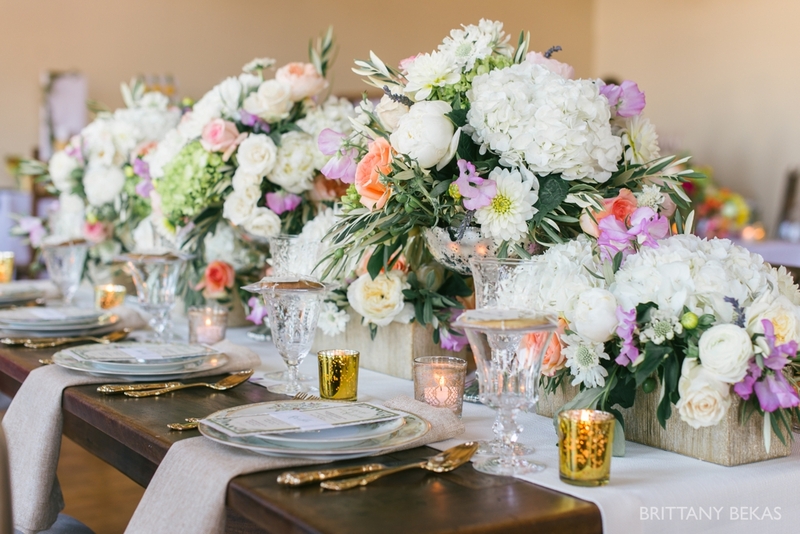 We specialize in full-service wedding and event planning, flowers and design. As a wedding planner we work with couples from start to finish. From finding that perfect venue to budget management, flowers, design and everything in between. As a florist, our client’s love that we take holistic approach to their wedding planning, AND flowers. 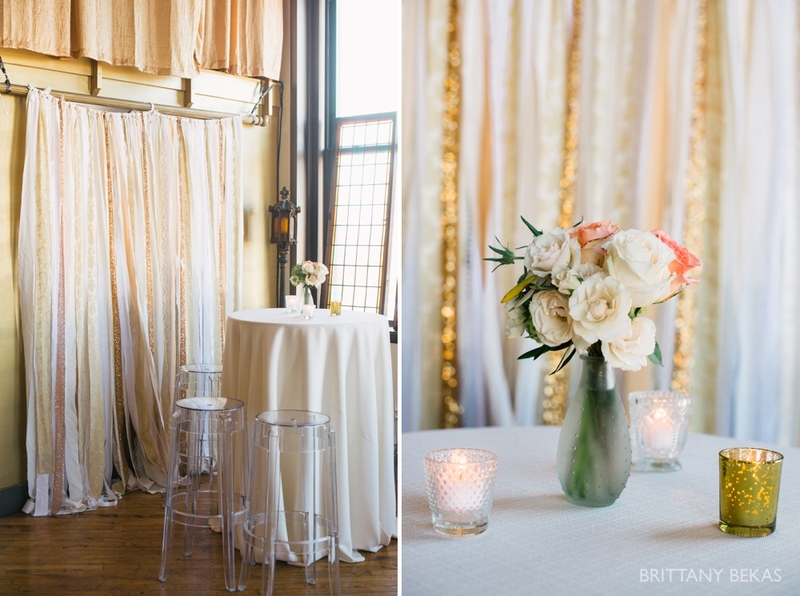 I know their venue, invitation design, lighting and linen colors – this transcends seamlessly to their floral and decor. The CJDE team is the perfect mix of organizational Type A planning while bursting to the seams with creativity. From an early age I have always been creative. I cooked, sewed and crafted with my Mom for as long as I can remember. We used to always design silk flowers for our home which is where I began 15+ years ago. I am entirely self taught with flowers, having read a bazillion books and spending endless hours practicing and perfecting my ever evolving designs. Like Brittany, I, too, started in advertising as an account executive at Chicago’s largest agencies DraftFCB and Leo Burnett. There I managed numerous TV shoots in LA and New York as well as events ranging from fashion shows to concerts. My advertising career provided me with the best training for moving into the world of events. Client and budget management and execution. This sums up event planning! Following my advertising career I planned, designed and executed numerous weddings, social and corporate events as Event Director for the boutique event planning and florist company, A Perfect Event. After 3 years, I made the leap to fulfill my dream of opening my own business. Absolutely everything around me. I subscribe to every wedding, design and fashion magazine where I tear out endless pages every month. 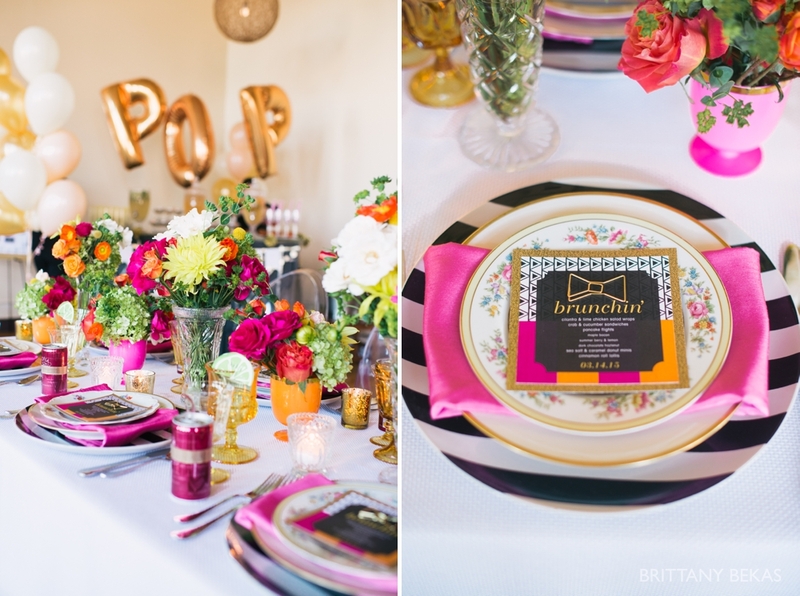 My favorite holiday tabletop design in 2014 was inspired by Kendall Jenner’s fashion spread in Vogue – so fun, filled with texture, surprising prints and flirty combos. It transcended into a lacey black runner accented with sparkle, burgundy and red floral filled with textural berries and flirty foliage and beautiful place cards which accented mis-matched gold lantern ornaments. The perfect “accessory” that made the table. From a planning perspective, seeing the entire wedding come together and unfold always inspires me. I work with my clients for over a year at times. We work together on every last detail, becoming dear friends in the process, and nothing beats the feeling of seeing them on cloud nine on their big day. I have always loved cooking and trying new recipes. Many of my friends (including Britt!) thought I would end up in culinary school. It’s why I love working with caterers so much as I am often a big part of menu selections for my client’s weddings and parties. In my free time, I love hosting wine and small bite nights with my girls. 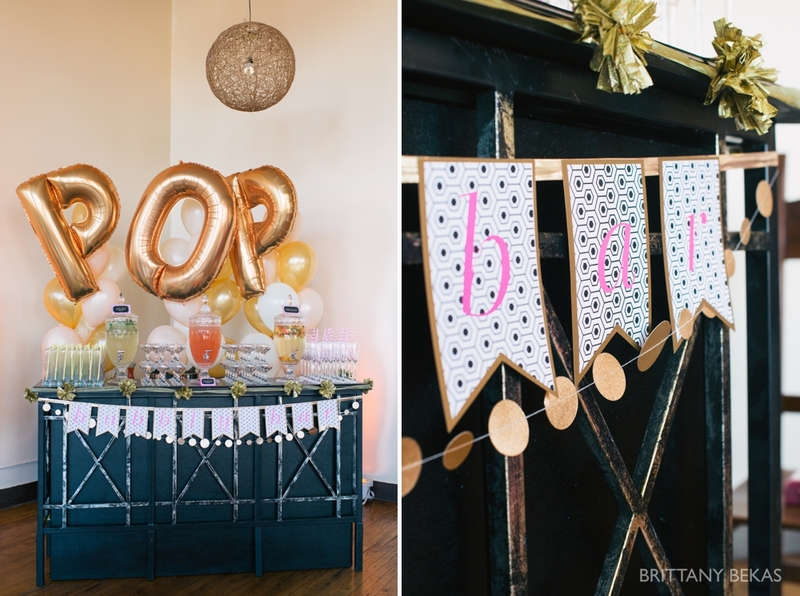 Champagne is always a must at my soirees. What’s a fun fact about you that your clients may not know? I traveled through Thailand with my Mom, which was her first time returning since she moved to Chicago 30+ years ago. It was the most beautiful, life-changing trip filled with meeting family for the first time, riding an elephant, petting a tiger, trying the most amazing food (sticky rice with mango and spicy hot curries) and visiting an orchid farm. To this day, orchids hold a special place in my heart as it reminds me of this journey with my darling mother. If you have met her, you would understand how much fun this would be! What is one of your favorite venues to work at and why? I adore Gallery 1028. Accent the industrial, rustic space with chandeliers and an abundance of romantic candlelight and nothing is more beautiful. 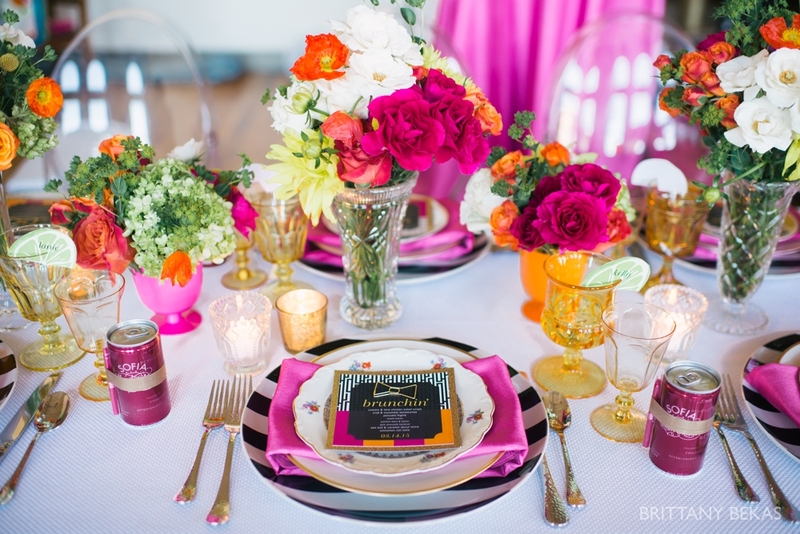 What is trending in the event / wedding industry now? Finding ways to let your personality as a couple shine. Having your save the dates include a photo taken at your favorite local brewery (the most fun engagement shoot spot! ), incorporating one flower from your mother’s bouquet into yours, having the groom’s award winning bbq rub packaged into individual favors for the perfect takeaway. There are so many ways to inject your personality into your big day – these make the most beautiful, special weddings and your guests will love the thought and care you put into your planning. What trend are you tired of seeing? There isn’t one trend I’m truly “over”. The popular chicken and beef option for an entree can be dressed up. Love Mexican flavors? Skirt steak with chimichurri sauce and chicken mole would be delicious. The popular tall floral centerpiece can be revamped while opting for a more loose and organic design instead of the perfect pave sphere of roses. Love the traditional pave look? Go for bold color vs. soft pastels. 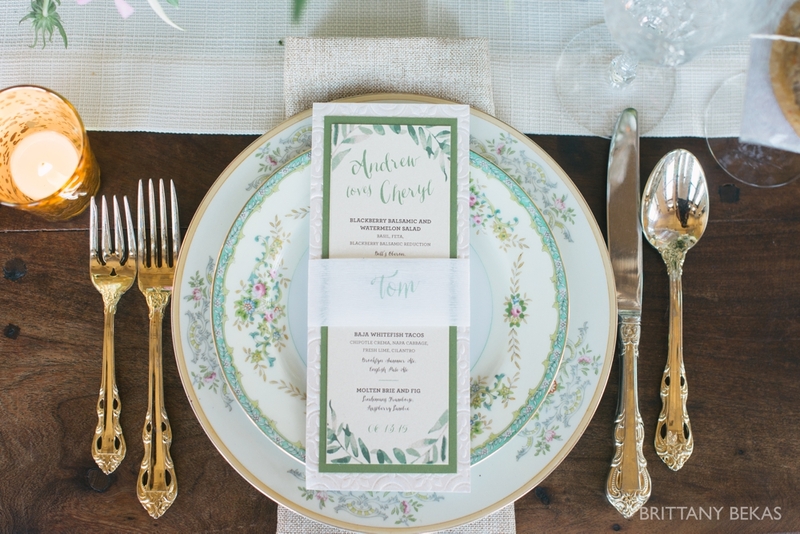 Everything old is new again and that goes for each and every wedding trend. In the end of the day, I am surrounded by client’s celebrating some of their most important, cherished days of their lives. All while being surrounded by flowers and all things beautiful. I have the best job in the world. 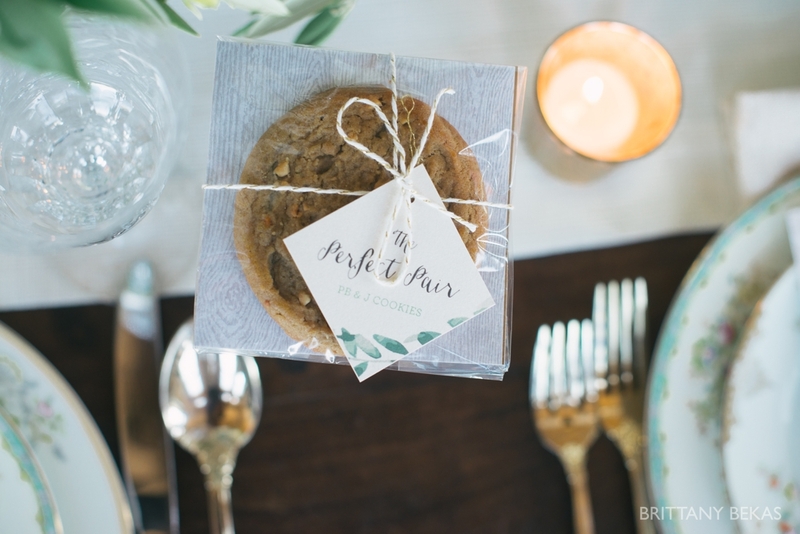 A special thanks to L Brown Design and Paperie for all of the beautiful paper and invitation design featured in the photos and Truffleberry Market for all the yummy hors d’oeuvres. Every month, I’ll be featuring one of my favorite industry peers, so be sure to check back next month to see who else I adore!